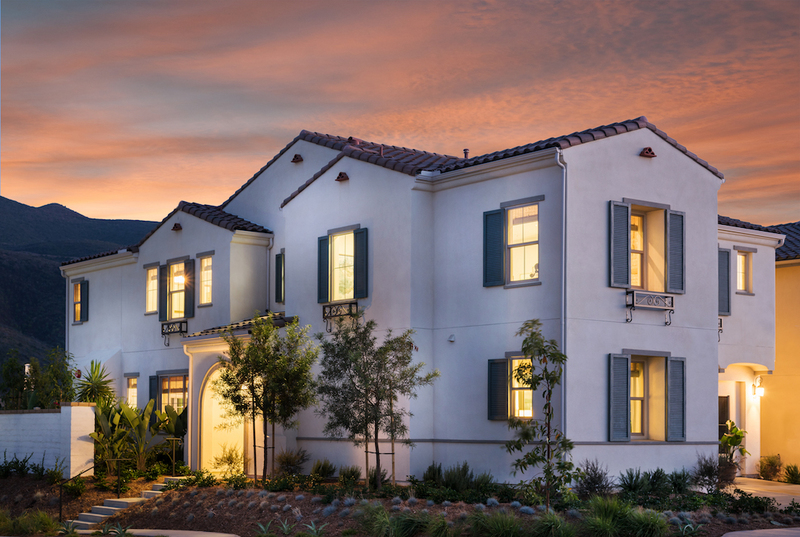 Westerly at Rancho Tesoro is excited to announce that our three designer-furnished model residences will be available for purchase starting this Saturday, October 20th. Conveniently buy a luxurious, turn-key new home featuring hand-selected finishes, furnishings, and amenities. View Model Home Look Book, photography, and more – CLICK HERE. We look forward to sharing pricing and meeting with you at Westerly’s Sales Center this weekend in San Marcos.